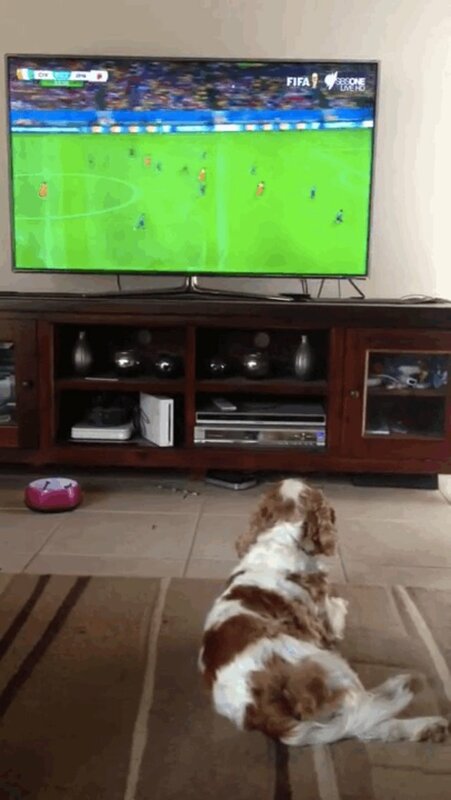 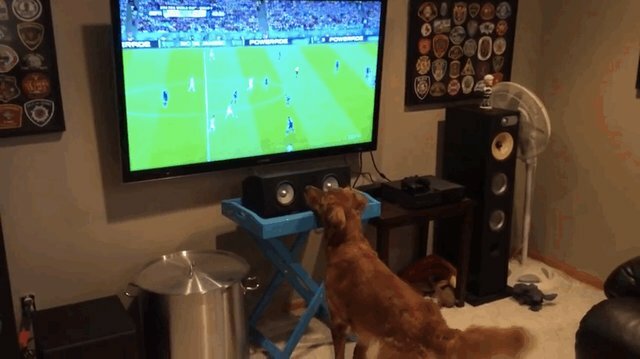 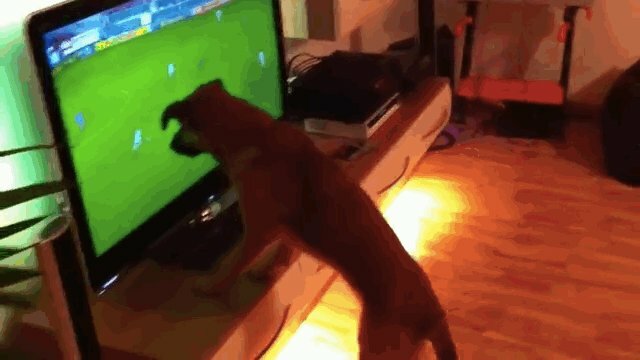 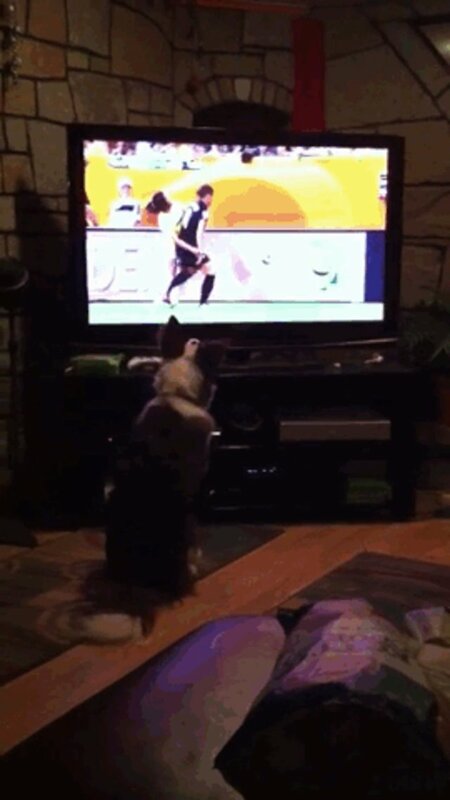 Some dogs prefer a "bouncing cheer." 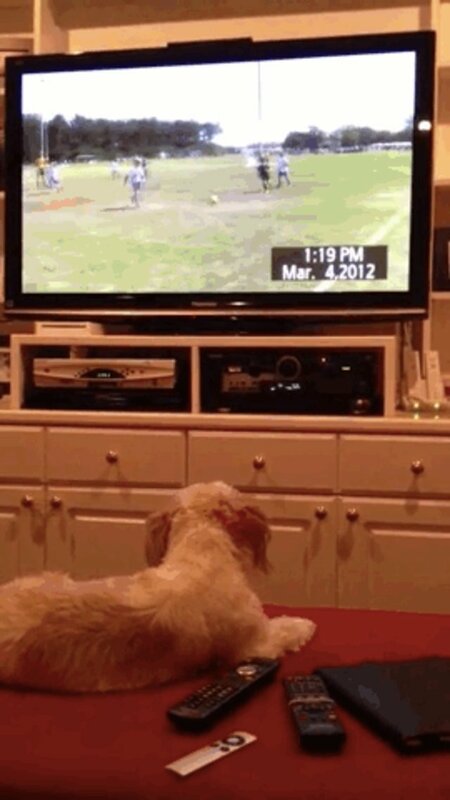 ... while others pay rapt attention. 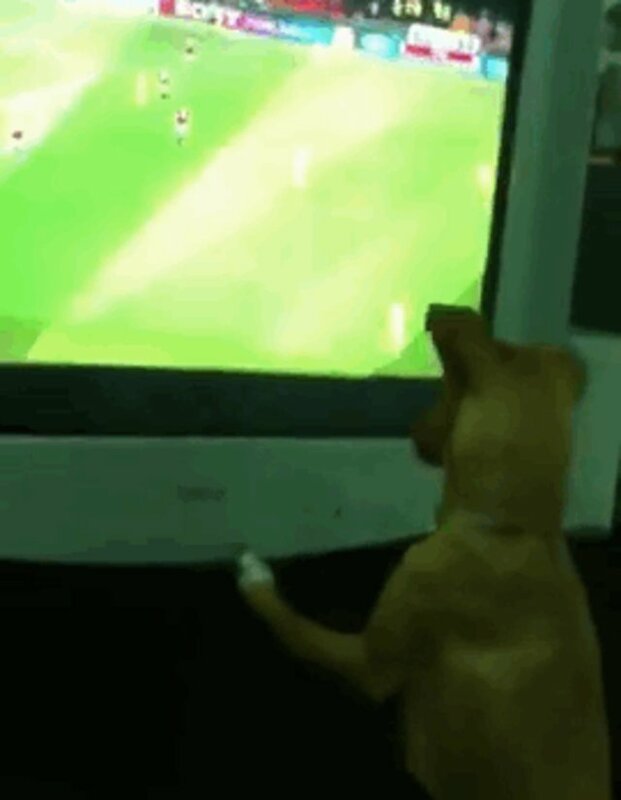 Some want a close view of the action. 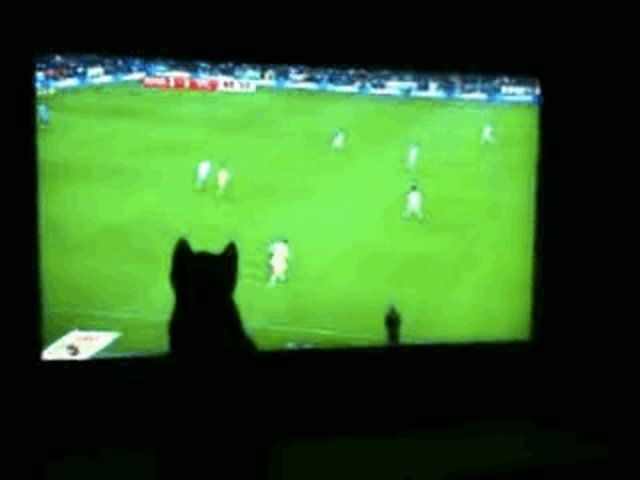 Not to be outdone, cats join the fray too.